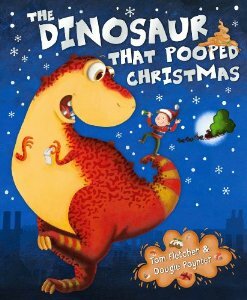 The Dinosaur that Pooped series are the perfect present for Christmas! 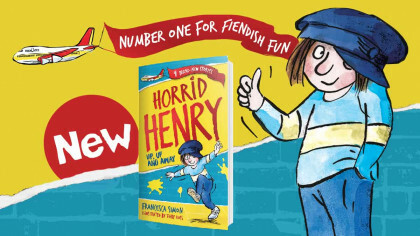 It’s a rip-ROARing romp that stars a boy, one very hungry dinosaur and lots of POO! The books are written by McBusted band mates Tom Fletcher and Dougie Poynter, and illustrated by Garry Parsons! The Dinosaur That Pooped Christmas is a festive adventure starring Danny! Danny wants everything for Christmas, but what he gets is an extremely hungry dinosaur! Danny’s new dino pal eats up all of Christmas, and as we all know what goes in must come out…! Join Danny as he has the most explosive Christmas of his life!